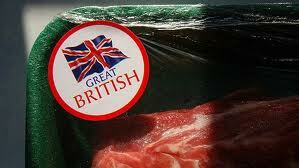 NEW MEAT labelling laws that would differentiate between animals that are stunned before slaughter and those that are not could have ‘unintended consequences’ on the UK lamb market. 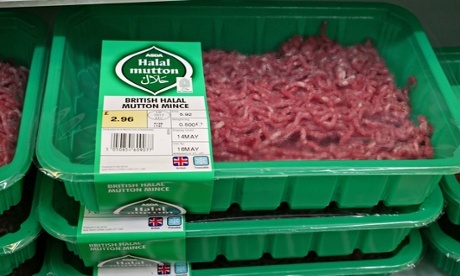 Opinion: Halal labeling: The next gold mine? The worldwide food industry is paying attention to detail to fulfill Muslim halal requirements by avoiding some substances or ingredients. Canada’s expanding diversity has seen the demand for halal foods grow rapidly over the last two decades. The market in Canada for halal foods is currently estimated to be $1 billion annually, and is growing.